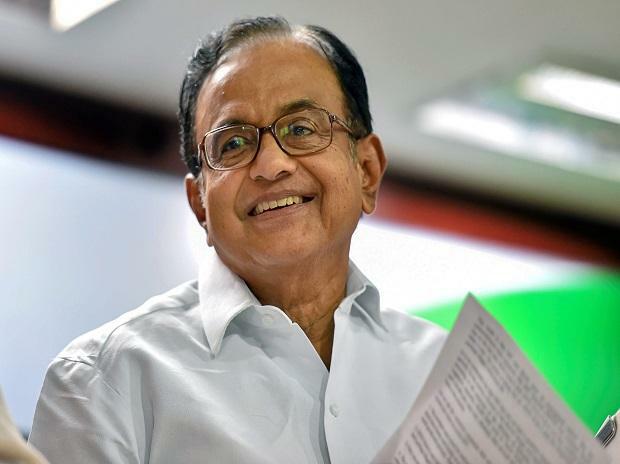 The Congress party's minimum income guarantee scheme will be rolled out in phases and the five crore beneficiary families will be covered in phases, senior leader P Chidambaram said Wednesday. Addressing a press conference here, the former Finance Minister said 'enough' economists and experts in the subject had been consulted and they broadly agreed that India has the capacity to implement the scheme. "Our calculation shows that it will not cross 2 per cent of the GDP, it will be 1.8 per cent of the GDP at any given point of time," he said. "The scheme will rolled out in phases and we will cover the five crore families in phases," he said. An expert committee will be set up for its implementation and it will design the scheme at every stage and "we will consult the committee before we move to the next stage," he said. "I don't wish to reply to anyone who criticises a programme intended to wipe out poverty," he said answering a question on criticism of the scheme. "MNREGA eradicated hunger income scheme will root out poverty." "To eradicate poverty, a minimum income is needed otherwise poverty will not end." He said his party was aware of the challenges involved in implementing the scheme and added that "we will overcome these challenges." "We will insist that every family should open an account in the name of the woman in the family and the money will be transferred to her account." To a question, he said,"don't compare Kisan Samman Scheme with this scheme and trivialise our scheme," he said and alleged the BJP rolled out the farmers plan "for elections." Had the scheme been important for the BJP-led NDA, Chidambaram asked why it did not implement it in "full five budgets," and rolled it out at the fag end of its tenure. Gandhi had touted the promise as a "groundbreaking" measure to end poverty.